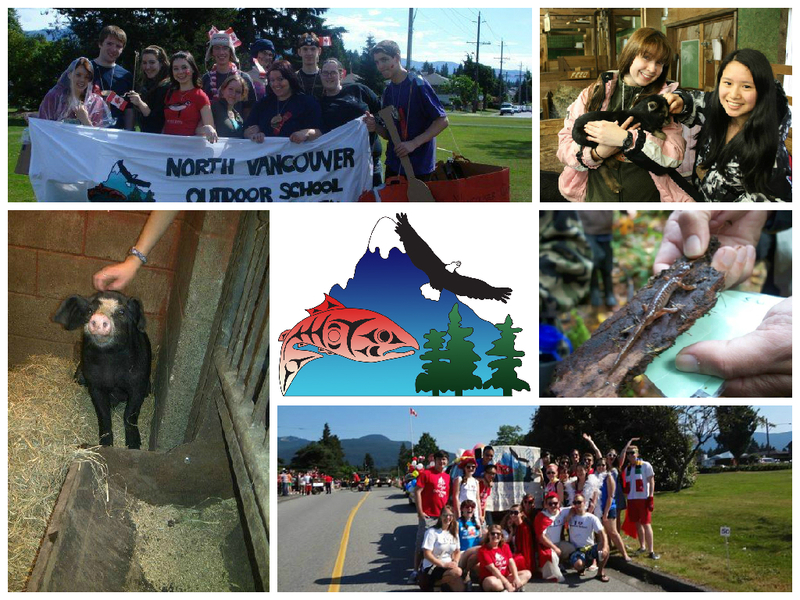 The Victor 'Sky' Elderton NVOSAS Endowment Fund has been established to support access to environmental education for students of the Outdoor School at the Cheakamus Centre. All of the proceeds from this fund will go towards bursaries for financially disadvantaged students through the NVOSAS' bursary program. 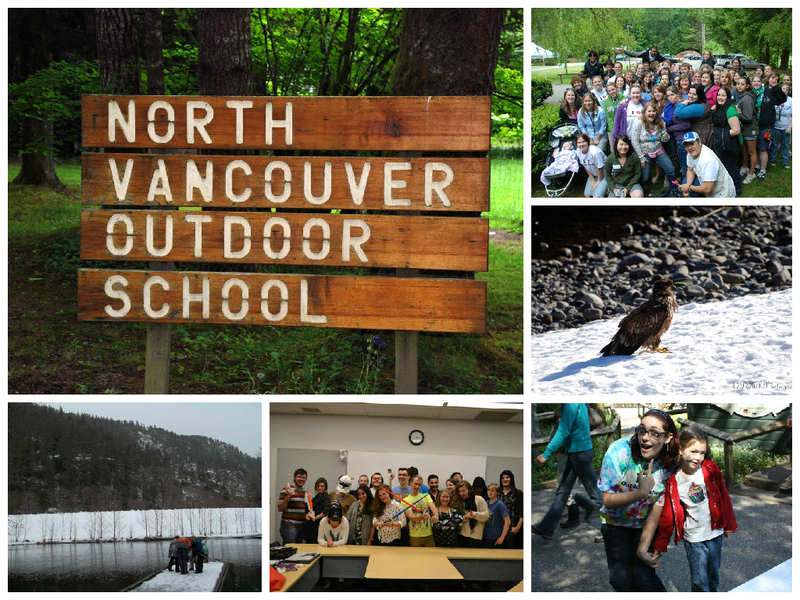 One of the core goals of the NVOSAS is to ensure access to environmental education for students, regardless of financial need. We do so by funding bursaries every year, which requires substantial fundraising efforts and the gracious support of our partners in the community. This endowment fund will allow us to fund a minimum number of bursaries every year, regardless of our fundraising efforts or future financial situation. Your donation today will pay for bursaries not only this year, but every year in the future. In light of his tremendous achievements in supporting both the school and the Alumni Society, the NVOSAS would like to dedicate this endowment fund to Victor Elderton, also known as 'Sky' to the Outdoor School community. The members of this Alumni Society owe him a debt of gratitude for his guidance throughout the years and it is our intent that this fund will continue to support students, counsellors, and alumni of future generations just as Sky has supported us in our journey from students to alumni. Learn more on our website and connect with us on Facebook. We'd love to hear your thoughts.